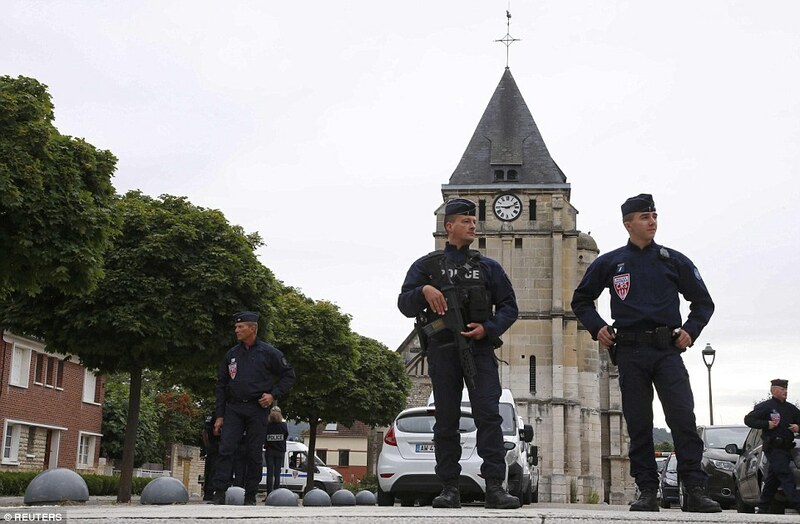 An 86-year-old woman, one of five held hostage Tuesday at the Normandy church, said the attackers had handed her husband Guy a cellphone and demanded that he take photos or video of the priest after he was killed. Her husband was in turn slashed in four places by the attackers and is now hospitalized with serious injuries. The attackers took hostages at the church in Saint-Etienne-du-Rouvray, in France’s northwest region of Normandy, during morning Mass. After the priest was slain, both attackers, at least one of them a local man, were killed by police outside the church. The exact timeline of the attack is still unclear. Read more from the Blaze [HERE]. Really? I didn't have any idea about this. By the way, I wanna share with you a name of the best lender for church financing for your church. It none other than Griffin Church Loans, the most reliable & fair charging one.